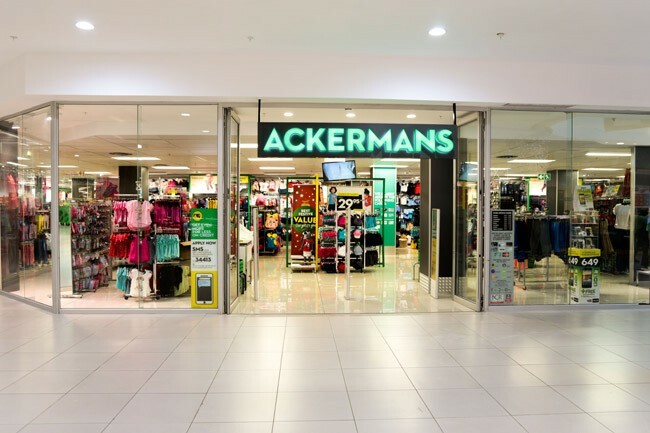 Today, there are more than 450 Ackermans stores in 5 countries, making us a leading value fashion retailer for the whole family – continuously setting the standard for value and affordability. 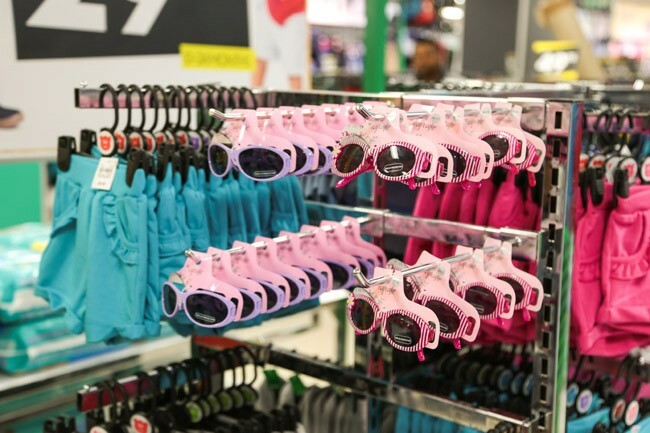 With a wide selection of fashion for ladies, kids, babies and men, as well as homeware, cellular and key financial products, we’ll keep bringing value to your life every day. We also do this by providing you with useful services and benefits. 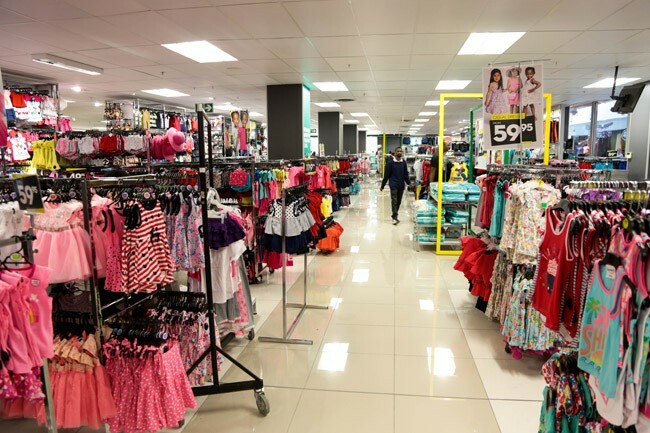 For example, our A.Rewards loyalty programme makes shopping even more rewarding when you swipe, by awarding you with Stars with every purchase. 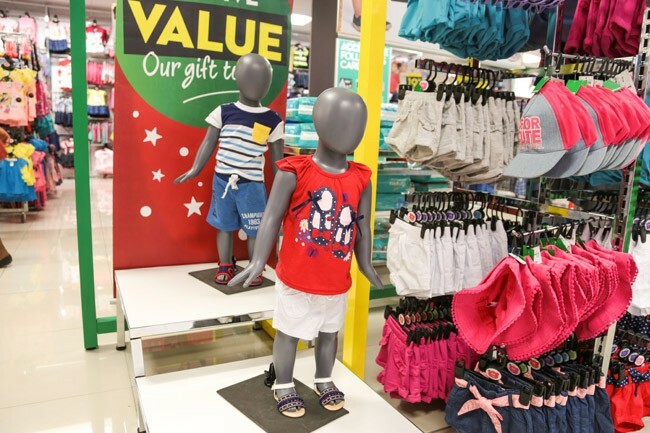 These Stars are converted into cash-back vouchers that can be used in-store! We also have the Ackermans Club that offers you a host of benefits, ranging from the Dial-a-Teacher service, club magazines, funeral cover and so much more.